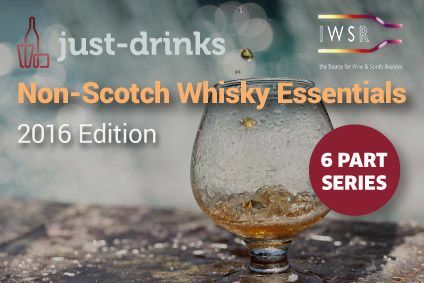 The whisk(e)y segments outside of Scotch are set for significant growth over the next four years, a new IWSR/just-drinks report has forecast. 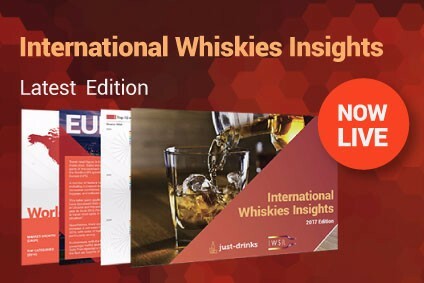 The report, entitled 'Global non-Scotch whiskies insights - market forecasts, product innovation and consumer trends research', has predicted that the US whiskey market - currently totalling around 37.1m cases - will add some 11.5m cases over the five-year period from 2014 to 2019. The Irish whiskey segment will increase by 4m cases from the 6.3m cases sold in 2013. 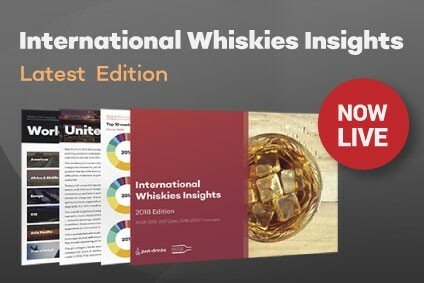 The report states that the "huge and diverse" non-Scotch whisky category has become "one of the drinks industry’s major growth drivers" over the past few years, and that "future growth looks assured" for all segments, apart from Canadian whisky. 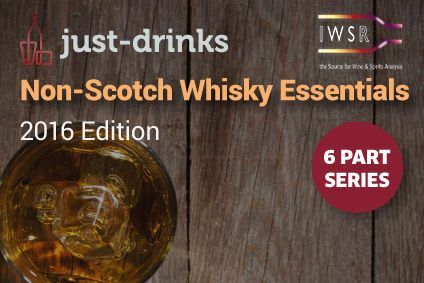 However, it adds that the Indian whisky category, which will be less affected by supply constraints, is poised to provide the majority of future volume growth. 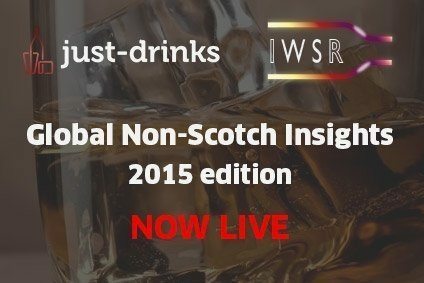 According to the report, the global non-Scotch whisky market expanded by a compound annual growth rate (CAGR) of 8.1% between 2003 and 2013, to reach 265.4m nine-litre cases. The Indian segment stood at 73m cases, with the US whiskey sector (37.1m cases), Canadian (20.4m cases), Japanese (9.3m cases) and Irish (6.3m cases) the other principal categories. Although the annual growth rate slowed to 3.49% in 2013, the report notes that this was primarily due to a slowdown in the Indian whisky segment. Sales grew by only 2.6% in 2013, significantly below the 11.6% CAGR between 2008 and 2013, reflecting the slowdown in economic growth and the political uncertainty in the run-up to the country's General Election. However, growth in the US whiskey sector outstripped its five-year CAGR of 4.7% in 2013, recording growth of 7.3%. Global Irish whiskey sales also grew faster than the CAGR of 9.1% in 2013, increasing by 10.1%. For full details of this new report, click here.